Caveat: I wrote this about 4 days ago, but we’ve been without internet. There isn’t a huge amount to update in this post to be honest! We’re still in Siem Reap and have been relaxing to the max. Having maxed out on temples, we’ve been relaxing a bit. We enjoyed a few rounds of minigolf at “Angkor Wat Putt”, a temple themed mini golf course. As well as being very cool, they also gave a free beer or soft drink for every hole in one, which we both managed. I was victorious on the day, although admittedly not by much. Sizing up Angkor Wat for a hole in one. The day after we moved to our current digs at Sojourn Boutique hotel (still in Siem Reap.) It had been recommended to us by our friends (hello Lizzy and Swiss) and I’d booked it in as a treat for Laura’s birthday. It’s an incredible hotel; very quiet, lovely pool to cool down when the suns out, luxurious rooms (with bath robes: I love bath robes,) tastey food and cheap cocktails. Laura’s birthday was yesterday and her friends had lined up a swathe of treats for us. A nice afternoon in the spa (thanks Shirley and Ryan) followed with some white chocolate and raspberry birthday cake (thanks again Shirley and Ryan,) before going for “destination dining” in the evening (thank you Lizzy and Swiss.) 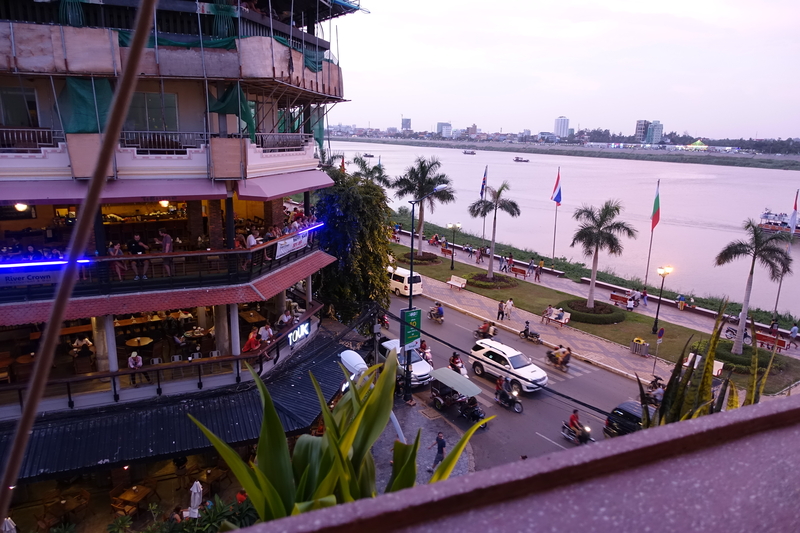 We had a private terrace, a private chef and waiter, even a guy playing some sort of Cambodian xylophone as we tucked into an incredible three course feast (topped off with some baileys.) It was a wonderful experience and we were truly very spoilt. It’s now going to be a rough crash down to earth. Tomorrow we have an 8 hour bus journey to 4000 islands in Laos, which is somewhat unsuprisingly a huge bunch of islands in the Mekong. We have a basic homestay booked and look forward to a day of cycling, before going on a 15 hour or so bus journey up to the north of the country to the capital Vientiane. Spotify is fully loaded up, Kindles are charged, and we’re ready to get back on the backpacking trails. Mission accomplished- somehow we’ve managed 3 days of temples. Although it’s been hard work at times because of the heat and the distances we’ve had to cover, it’s been totally worth it. Yesterday we hired a tuk tuk and went 2 hours northeast of SR to Beng Mealea and Bantaey Srei, also a cheeky last visit to Angkor Wat. 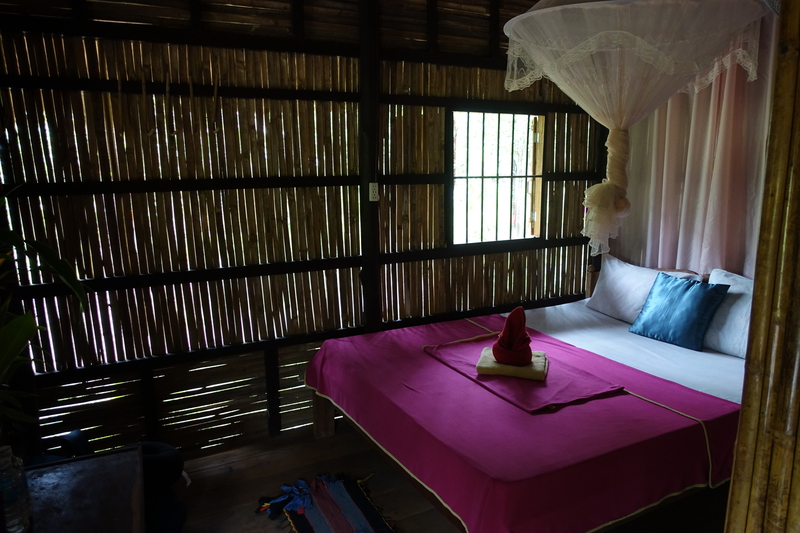 As well as seeing what seems like hundreds of temples, we’ve managed to fit in some awesome eating and drinking too, as well as an anniversary stay at The Shinta Mani Club. This hotel had got to be one of the best we’ve ever been to, if you ever get to come to Siem Reap, do a night here. Amazing. 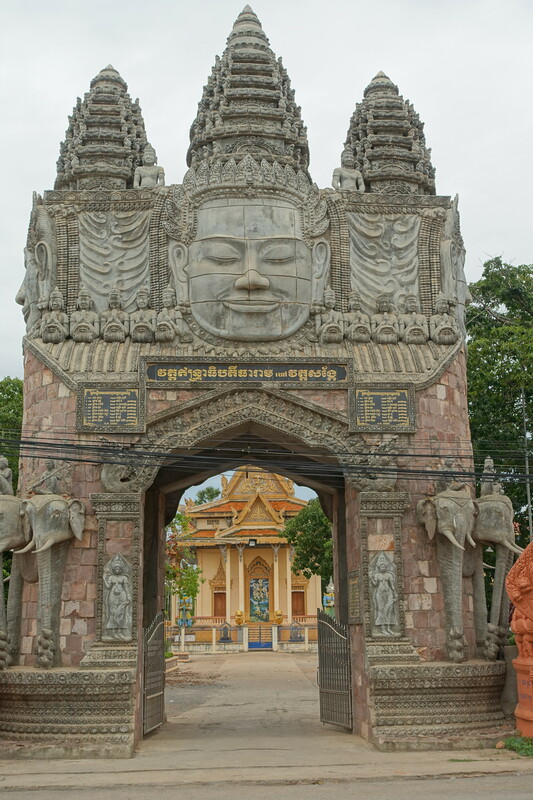 So 3 weeks in and we’ve ended up in Battambang, supposedly Cambodia’s 2nd largest city, after Phnom Penh….. so where is everyone? This is such a sleepy place, noone seems to be in a hurry to go anywhere or do anything and there isn’t actually that much to do…..or so Lonely Planet told us…. Another lesson learnt: Don’t believe everything LP tells you. This is an awesome little place, so much so that we’ve extended our stay by 2 nights. It’s not go go go like PP was, however there is a lot to do, but at a relaxed pace. The architecture is stunning, all French colonial and eclectic. Just taking a walk around here was fascinating. 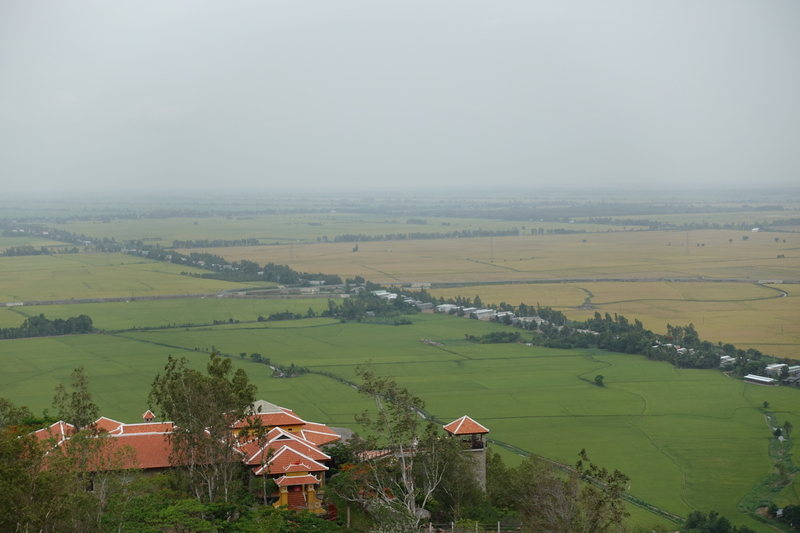 It’s just outside the city that you see really cool stuff though – we hired some bikes and cycled north where we found a stunning temple. If you’re ever in Battambang, go see the circus- it’s an arts school for teenagers- absolutely incredible. 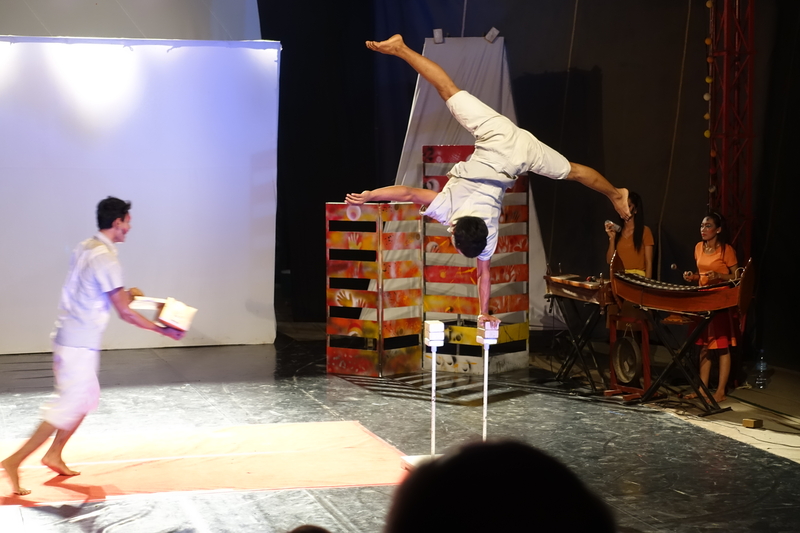 The original circus is in Battambang but when the students graduate they can go onto perform in the professional show in Siem Reap- all the proceeds from the show are invested back into the students education. 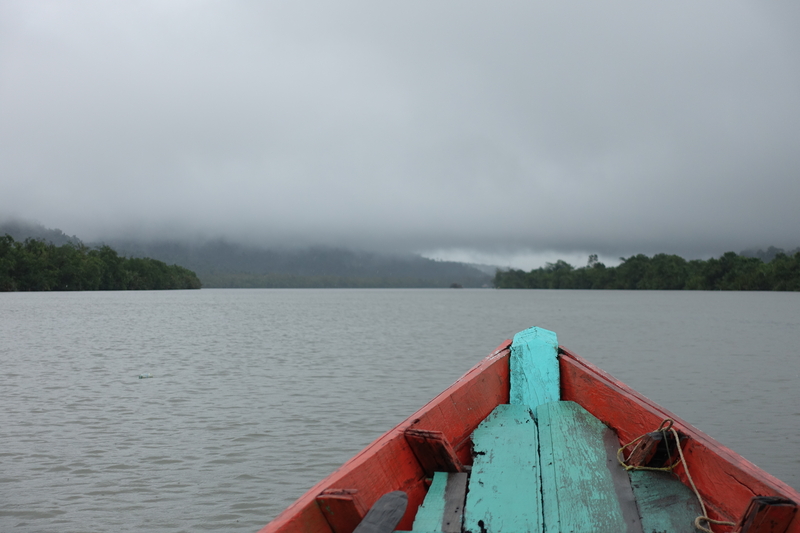 For our last day in BB, we went on another cycle trip, this time heading south to see the Killing caves. A similar situation to that in Phnom Penh, I’m only just beginning to comprehend the scale and impact of the Khamer Rouge and all of the suffering that people here went through. It’s hard to imagine that almost every family here would have lost at least 1 member to the atrocities. On our way out, we saw the famous bat caves- every night, at dusk, millions of bats leave the cave to fly to Tonle Sap lake to feed. Our camera didn’t do a great job at capturing it, but it was truly amazing. 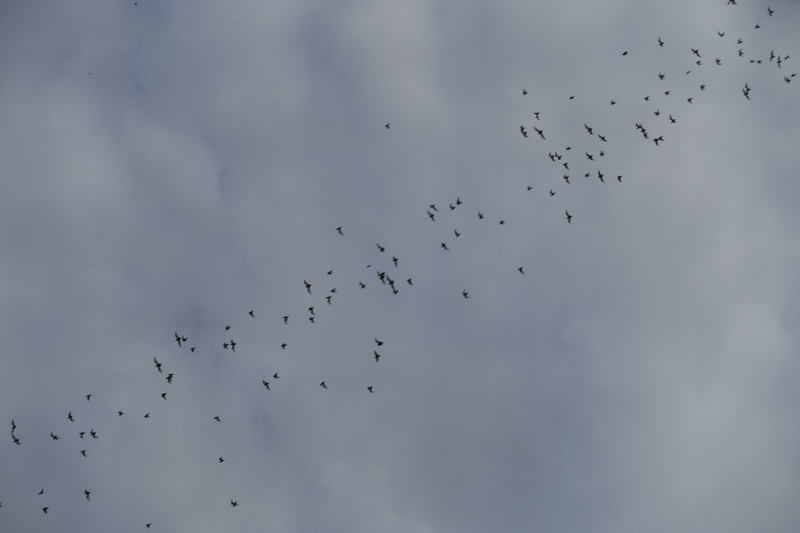 The fly in groups so from a distance it looks like a massive swarm of bees flying towards you!